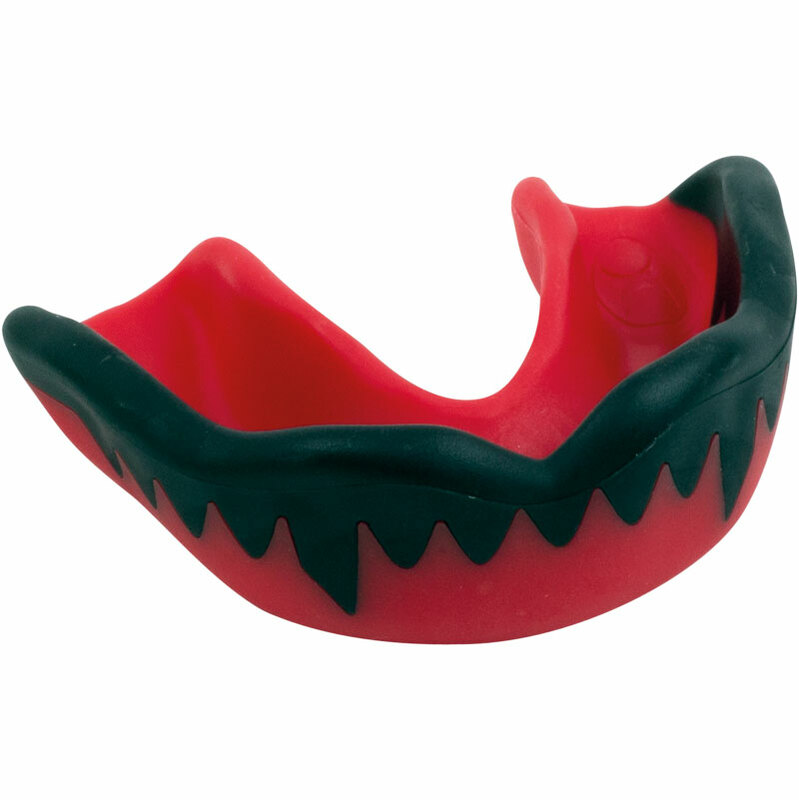 The Gilbert ® Synergie Viper Mouthguard is a pre contoured shield with extra wall thickness, which minimises trauma to the jaw and skull. Pr-Contoured Shield. Reduces material shrinkage, providing maximum protection with upper palate support for easier breathing. Extra Wall Thickness. 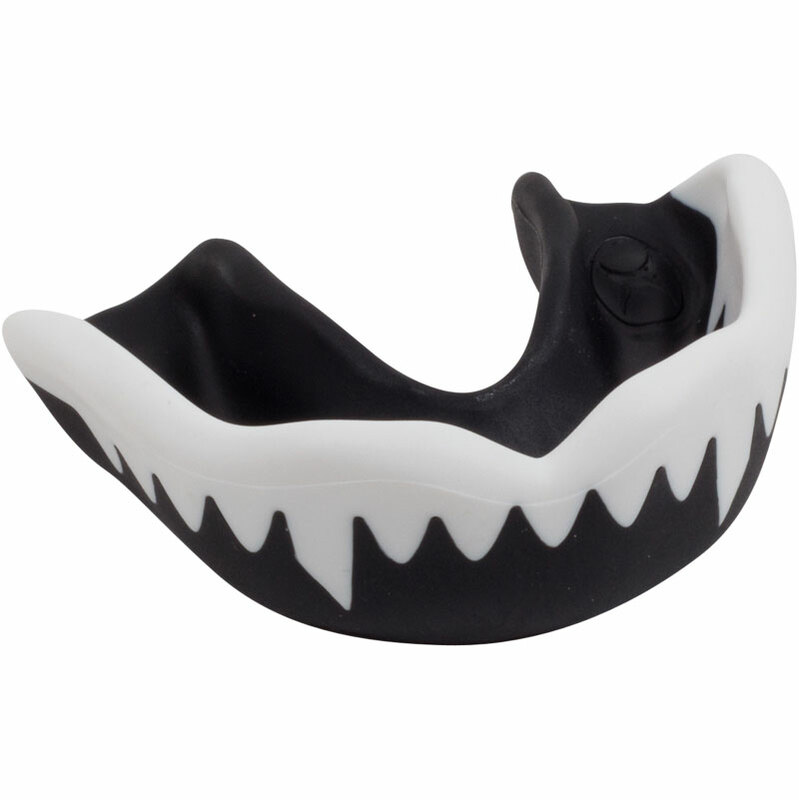 Absorbs impact, reducing the effect of shock on the more vulnerable front teeth, so reduces trauma to the skull. Boil and Bite. Boil and bite guard, which gives fit and feel of a custom made guard. Playing Level: Elite - Junior. Supplied with a clear plastic case. Great colours. Easy to mold. Provides good protection. Very happy. Bought these for my 13 year old boys and they say that these gum shields are the best fitting ones they have had and are comfortable to wear. 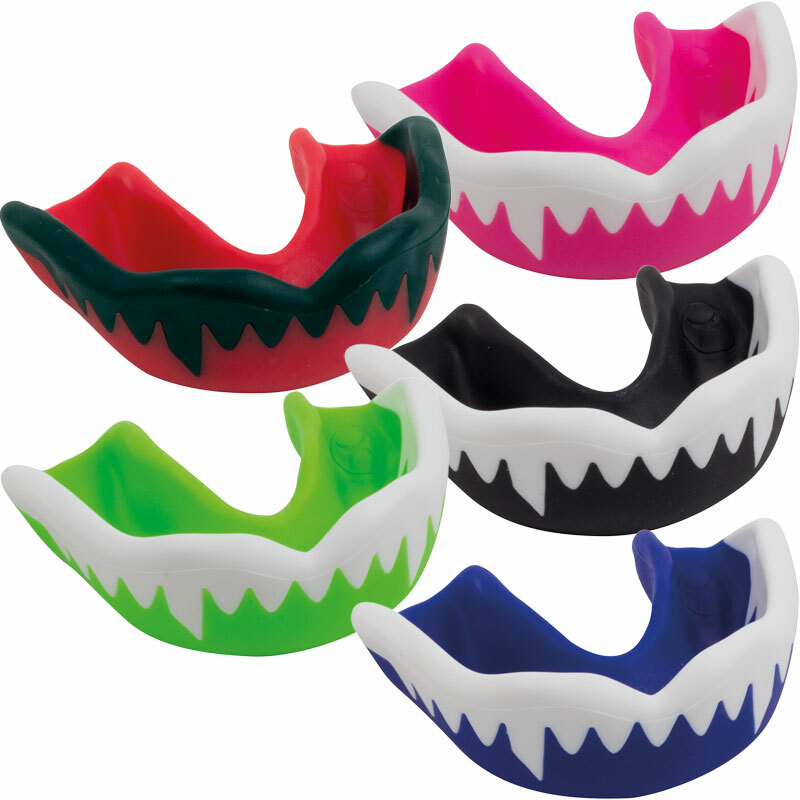 Only downside is the size, originally bought junior size, but compared to what they normally wear again a junior size, these gum shields are quite small and had to buy adult size for them. Fantastic value for money.. My son needs gum sheild for His kick boxing and rugby... Fits great and holds in his mouth With contact... Deliverd within a couple of days and Newitts communicated Through the order.. Many thanks I have recommended Newitts to my sons Team mates and will shop with you again...?? Easily moulded. No complaints. Provides protection without distraction. A few victories later it has met with approval! Very good value.